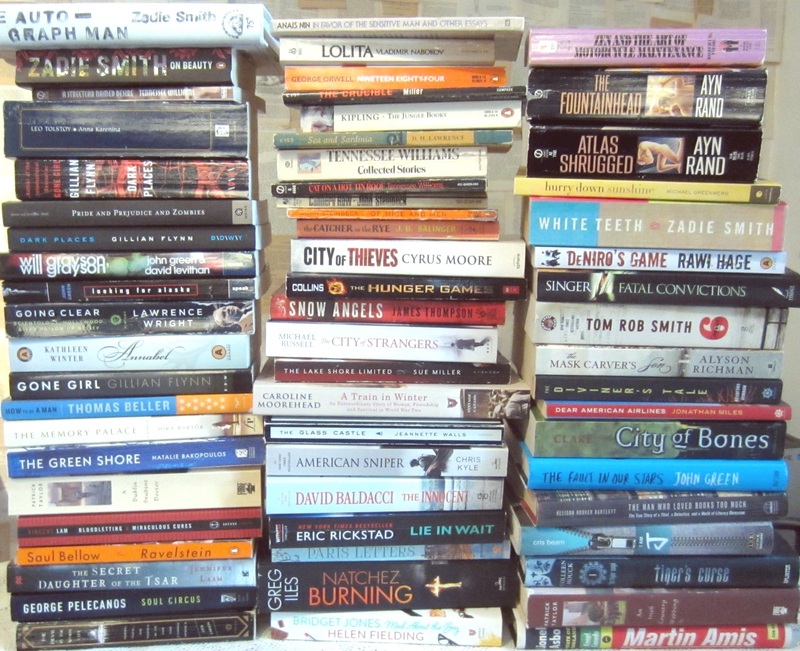 Check out these stacks of secondhand books we just brought in! There are too many titles to list, but we’ve filled out our Mystery/Thriller section with lots more recent titles, our YA section with some popular faves, our Classics section with some oldies-but-goodies, our Fiction section with more diverse titles, our Autobiography/Biography section with larger than life memoirs and our Children’s section is stocked with even more sought-after series and fun storybooks. As a bonus, we were also able to fulfill some of our customers’ wish lists while we were at it. If you’re ever on the lookout for specific secondhand titles you just can’t seem to track down, just let us know and we’ll help keep an eye out for them as well! Come in while these titles are still here – most of them are under $5!